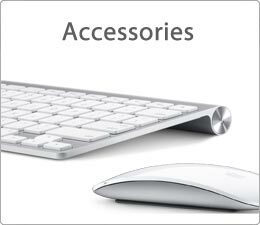 More from the Apple4less Online Store. 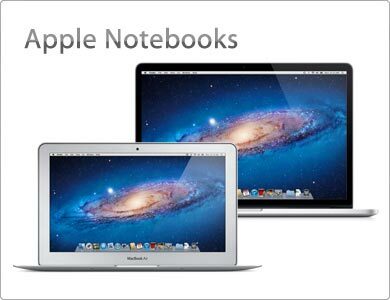 Check out our latest deals and discounts that we have to offer.. Looking for the perfect gift, but not sure what it is? 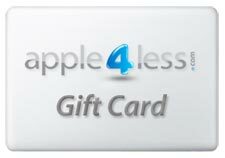 Let them choose with an Apple4less Gift Card! 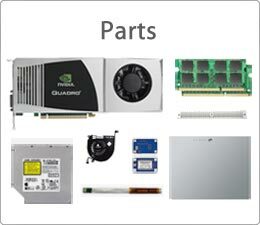 Apply for a trade discount and on approval you will obtain lower prices when ordering online. 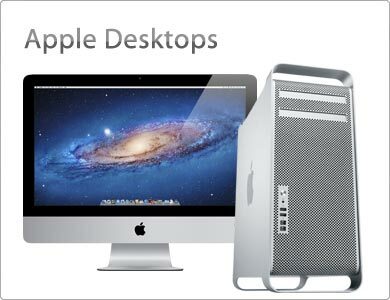 Trade in your old broken or faulty Mac and you could earn some €€€ and we'll collect for free. If you have a query or need some advice, feel free to contact us. We are available on Chat, Email and the Phone.